Empowering, engaging and inspiring youth to become responsible citizens, change-makers in societies and actors possessing leadership skills has been the driving force of diverse multidimensional initiatives that Armenian Progressive Youth (APY) has been implementing since its foundation. APY strongly believes that this vision is aimed at sharing even beyond its local dimensions in order to reach out to more young people in the world. Making its strategic partnerships with international youth organizations who share the same vision and values is a way to broaden new horizons for the Armenian as well as for foreign young people. 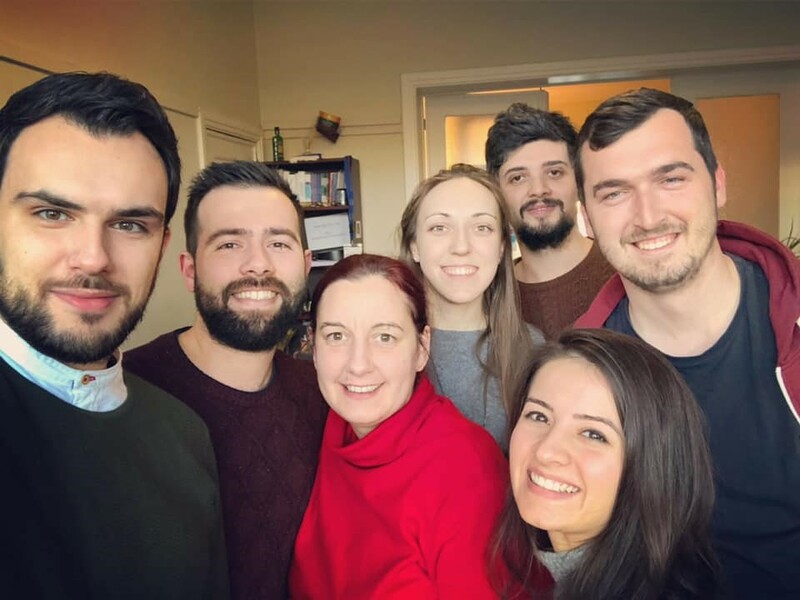 On its way to reaching out to more young people as well as increasing the access to the opportunities for them, Armenian Progressive Youth has started its joint collaboration with an organization called Youth for Exchange and Understanding (YEU). Founded in Strasbourg in 1986 by a group of 120 young people and a member association of the European Coordination Bureau (E.C.B), today YEU is promoting peace, understanding and co-operation for young people from 30 countries across Europe and Africa in a spirit of respect of human rights. As a member organization since 2012, Armenian Progressive Youth in collaboration with the European Youth Foundation has recently supported one of the training courses organized by YEU in Yerevan on the topic of cyberbullying. The project brought together many young people, youth workers and activists across Europe. The successful completion of this training course has been preceded by the General Assembly (GA), the legislative body of YEU, gathering its 17 partner organizations. 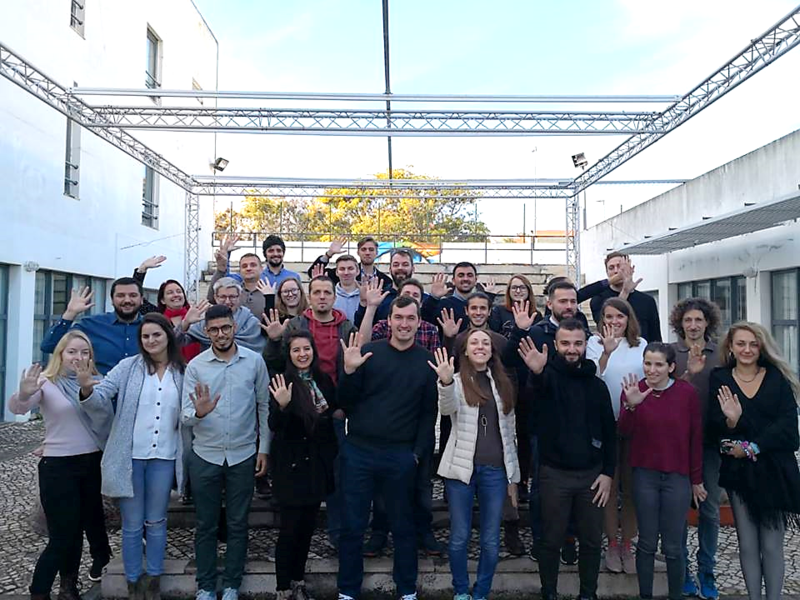 During the General Assembly 2018 of YEU organized in Lisbon, Armenian Progressive Youth participated in the decision-making process and in the strategic planning of its network and further activities. As a full member organization, APY has voted for necessary amendments of YEU working plan proposals, budget planning and other related documents on membership and policy. Moreover, APY has built up its partnership with YEU in the area of advocacy as a way to create and to exchange public support and recommendations for special causes and policies within the YEU network. The General Assembly 2018, being responsible for the election of the governing board of YEU, has been remarkable for Armenian Progressive Youth. Grigor Yeritsyan, the president of APY, has been elected as a board member in the new Governing Board 2019-2020 and, today, he is currently working with his new colleagues Selin Gürlemez from Turkey, Maryna Tuzhanska from Ukraine, Nami Isaki from Macedonia and João Dias from Portugal as a board member, vice-presidents and president respectively. Run by young people for young people by means of democratic structure and on a voluntary basis, YEU is currently implementing the recently adopted strategy in collaboration with its all partner organizations. Regular on-site staff meetings, that Grigor Yeristyan is attending already as a board member, as well as the ongoing collaboration in the network are promising more outreach and impact amongst the youth in Armenia and beyond its borders.